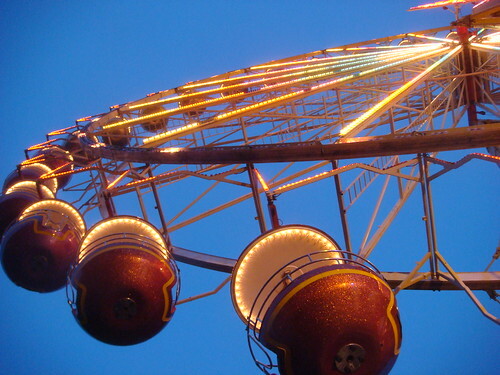 Tomorrow the Zwiebelmarkt starts. There’s also a strike among the regional and local train drivers. Parking should be even worse than normal, not that it is ever a picnic during the market. 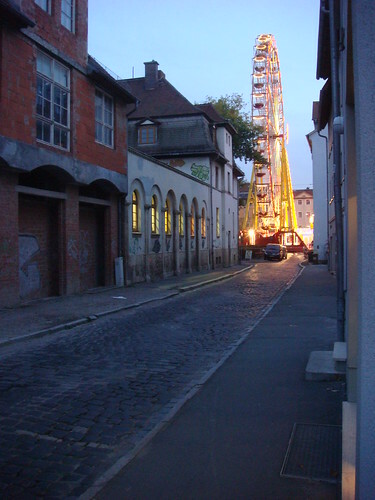 Meanwhile, enjoy a couple photos of the Riesenrad.